With just a dash of know-how, some trusty styling tricks, and the right items in play, there are many ways to cheat the system when it comes to looking tall when wearing flat boots. 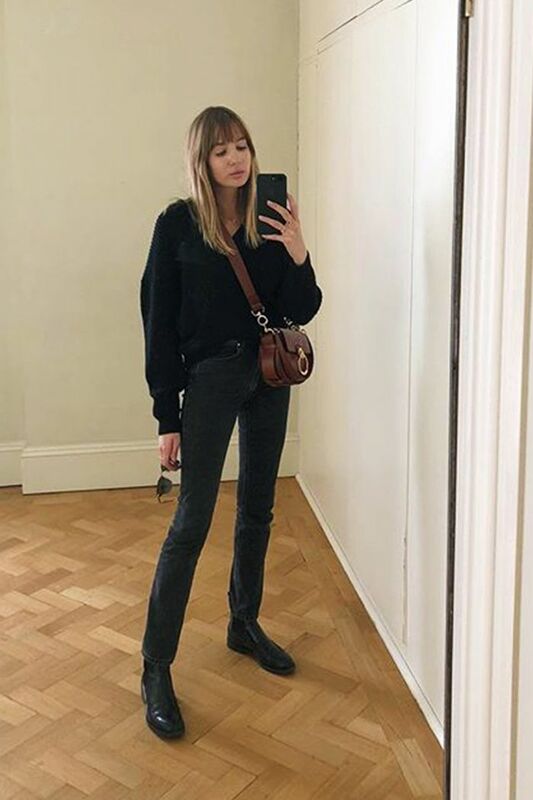 Many petite ladies may feel suddenly shorter when faced with comfy footwear, but we can guarantee there are ways around this style minefield. If you are on the petite side, pointed boots are definitely more favorable than rounded-toe style, as they draw the eye down the leg. Want more flat boots outfit ideas? Right this way.